Bud’s Warehouse has been Denver’s Home Improvement Thrift Store for 20 years, and you can always count on us having a large quantity of windows. While our stock in other home improvement items ebbs and flows, we consistently have a great selection of high-quality windows. If you are in Denver, or around Colorado, you need to visit. Whether you have to replace windows in a downtown bungalow, a suburban house, or a mountain cabin, chances are Bud’s has a solution for whatever your habitat, for up to 70% off retail. 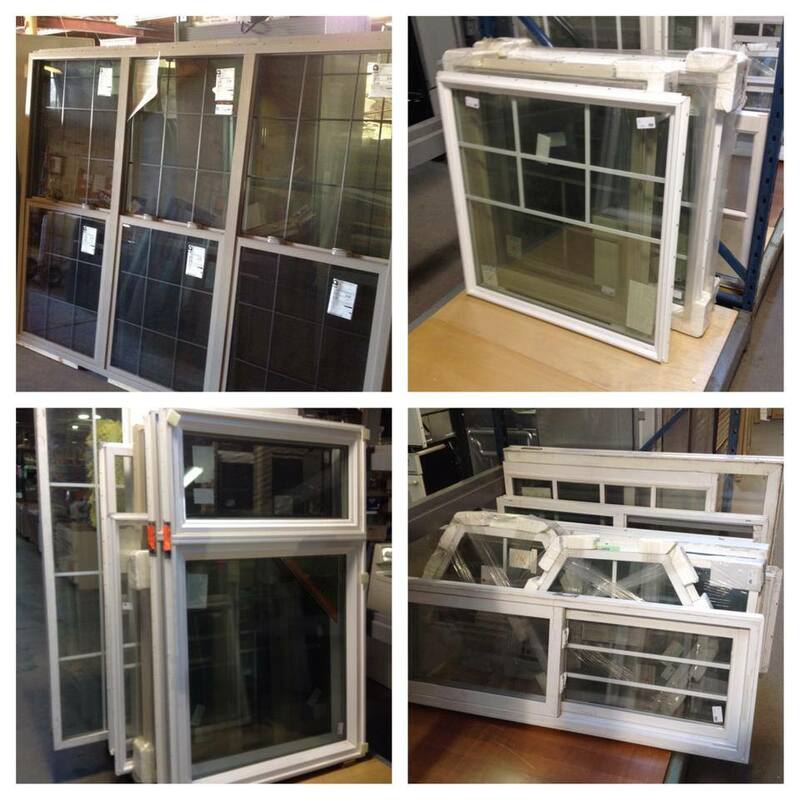 We are currently so stuffed with shipments of new windows, that we can’t even get them all inside. So we are pricing them at even greater savings so we can restore more space in our warehouse. We get our windows from contractors who ordered the wrong size, or from manufacturers or retailers closing out some models. These windows are not defective, they just didn’t fit for someone else. If they work for you, then you will be enjoying these windows in your Denver-area home at considerable savings. The best thing to do is come on down to our Denver building supply warehouse where you’ll find an ever-changing selection of new and lightly-used windows, cabinets, doors, paint, carpet, tile and much more – all at up to 70% off retail.